People are more demanding, more mobile and more diverse in how they spend their time than ever before. Is it surprising then that parking controls and charges reflect this out of necessity? 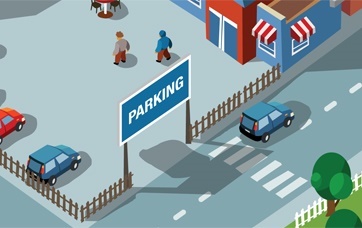 Most drivers issued with a parking ticket have the right to contest it, but the process varies depending where and when it was issued and by whom. 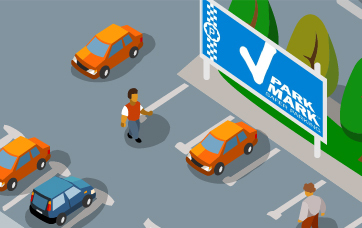 Nobody likes receiving a parking ticket but if you do, here's some information about how tickets are issued and the different types. 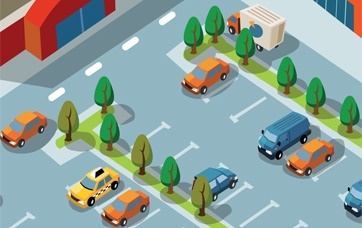 From learners to experienced professionals, there's always something new to learn that can help you continue improving your driving and riding skills. 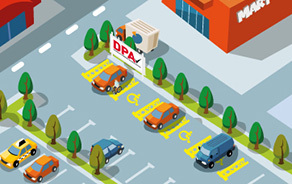 Park Mark is a national standard for UK car parks that have low crime and measures in place to ensure the safety of people and vehicles. 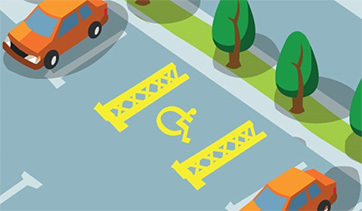 The Blue Badge scheme provides concessions that allow those with disabilities to park closer to their destination. A breakdown of some of the terms and acronyms that you will come across when dealing with your parking ticket. A selection of the most common queries from motorists.